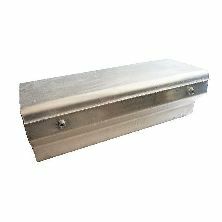 All types of fuel tanks from TR2-6 are available in aluminium or stainless steel. Aluminium is favoured as a good balance of cost against non-corrosion properties. 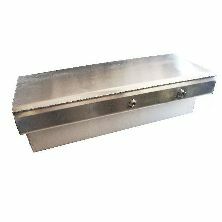 Stainless steel tanks can be made at extra cost to special order. TR2-3B tanks are internally baffled as per the original and have the advantage over reproduction steel tanks in that they can't rust and are lighter. Unless specified otherwise our TR4-6 tanks are of larger capacity than standard. The TR5-6PI tank has an anti-surge reservoir built in. This tank, exclusive to RevingtonTR has a capacity of 54 litres. The standard tank measures around 50 ltrs capacity varying between the TR4 and TR6 with the earlier cars having the larger capacity as the bottom of the tank was lifted on later cars to accommodate larger tyres. Triumph handbooks quote various capacities from 48.38 ltrs to 52.88. The extra capacity in our tanks has been achieved by maximising the use of the space available and for TR5-6 PI tanks leaving the RH side of the tank square rather than angled. The tank fits behind the boot board as usual and is therefore unnoticed when fitted. A recent improvement is the addition of a recess in the rear upper RH face to accommodate the standard boot lamp fitted to TR6 cars. Beware of seemingly similar products on the market, which have an ineffective anti-surge reservoir and are 4 ltrs less than standard capacity. (8 ltrs less than ours). 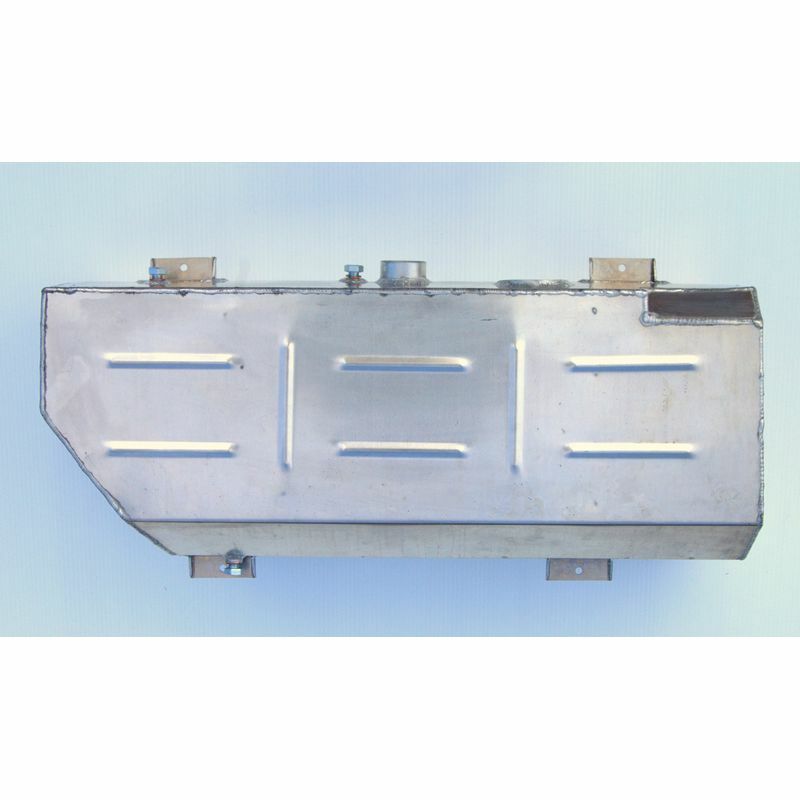 Our TR4-4A-TR250, TR6 carb tank has a capacity of 61ltrs achieved by leaving the LH side square too.